More often than not when you purchase a car, the initial price isn’t the issue you need to contend with. It’s everything that comes after that which decides whether you can afford to buy and if it’s worth it. For instance, you might be able to purchase a car for two and a half grand. But, can you afford to pay the thousand they’ll charge per year in insurance since you’re a new driver? Insurance is always going to be a real killer and there some things that can affect your premium that you wouldn’t believe. Woah, are you telling me my insurance premium can go up just because I used a sat nav? You bet we are and believe it or not this has happened. Tomtom, a popular sat nav company, were found to have provided stats on drivers to insurance companies. So, if you’re a speeder but you’ve never been caught, and your insurance has risen, now you know why. You’re trusty sat nav has been keeping an eye on you, recording every time you’ve gone over the limit. No doubt you’re thinking, surely that type of practice is illegal. It might be, but there’s a whole bunch of other reasons an insurance company can give you for charging more. Do you want to work for yourself as a sole trader? Great idea, you’ll have a lot of freedom in your career choosing when you work and how much you work for. That’s the dream, but it will have a knock-on effect on insurance costs. A freelancer is always going to pay more for insurance than someone who is employed by a company. The reason for this is job security. As a freelancer or sole trader, insurance companies deem you not to have any. They don’t trust that you’ll always be able to pay the cost of your insurance or for damages on your vehicle. This makes you more of a risk to cover and increases your premium. Hey, we didn’t say that all the factors negatively impact your premium. Some have positive effects. For instance take a few classes at advanced driving school. Then shop at a company like Belairdirect for car insurance and you’ll find a cheaper quote. You won’t have to pay a fortune for insurance because you will have shown evidence of additional skill on the roads. Another way to reduce the cost of your insurance is to accept the use of a black box. A black box is the official, legal way; insurance companies can record your road behavior. But do bear in mind everything is taken into account from how much you brake to how often you change lanes. All of these different facts are added up to determine how at risk you are to crashing on the road. 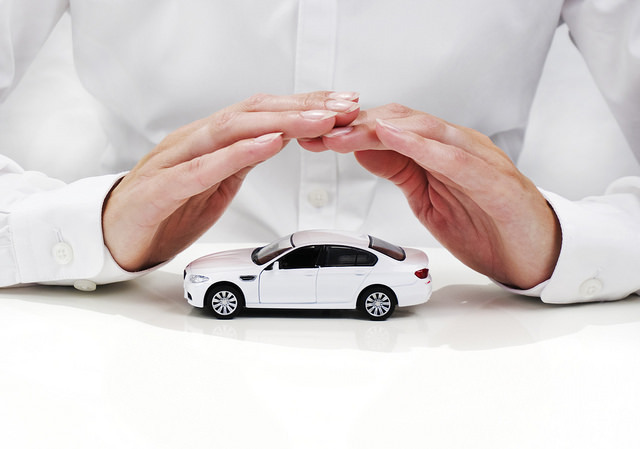 Were you aware of these factors, affecting your insurance premium? They are just the tip of the iceberg and there many more things that can come into play.